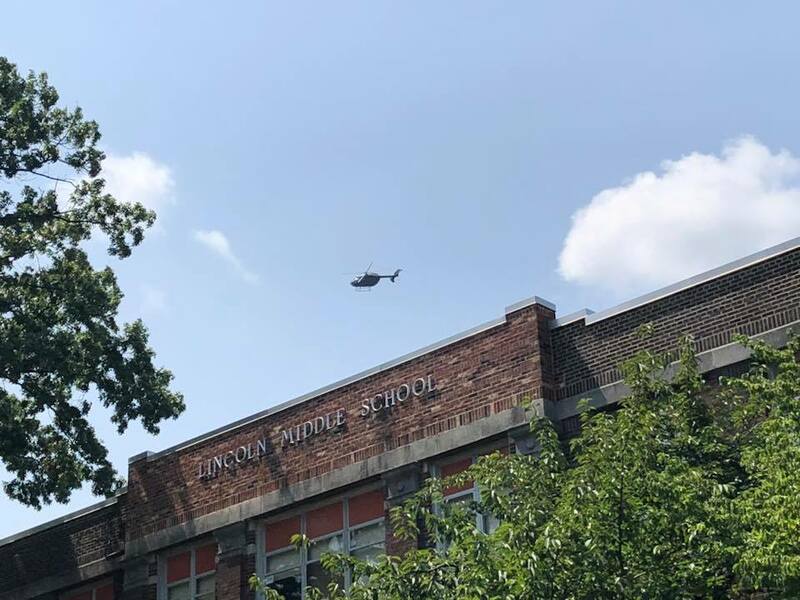 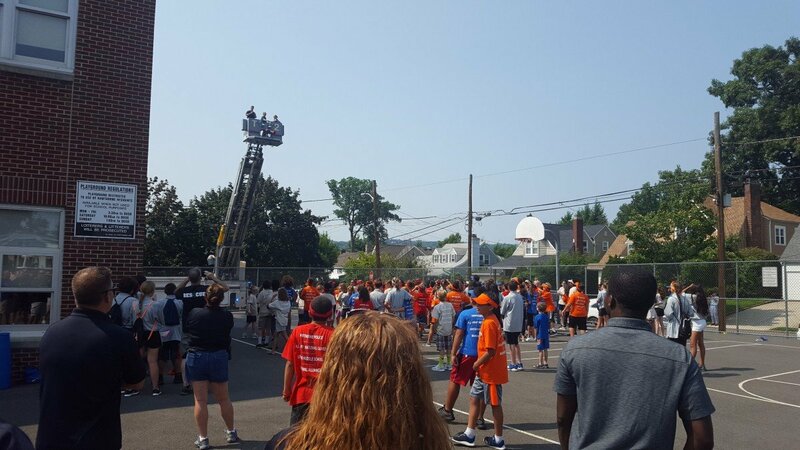 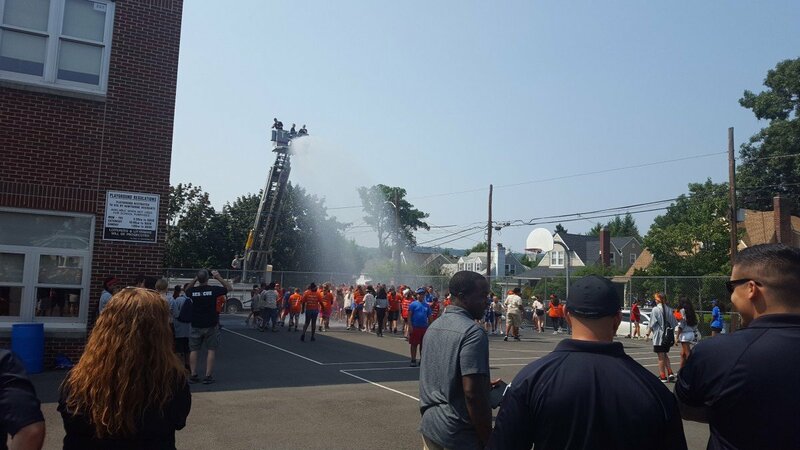 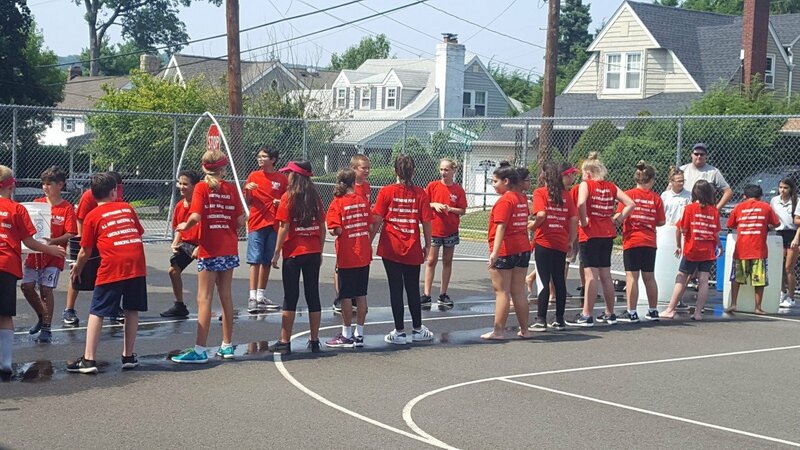 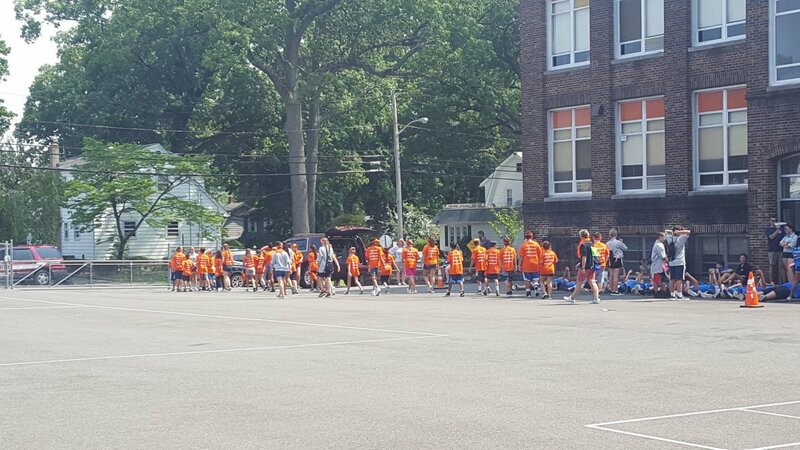 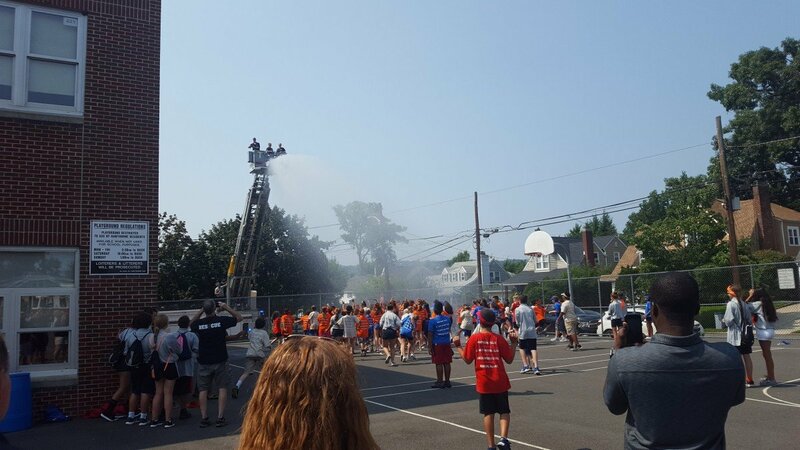 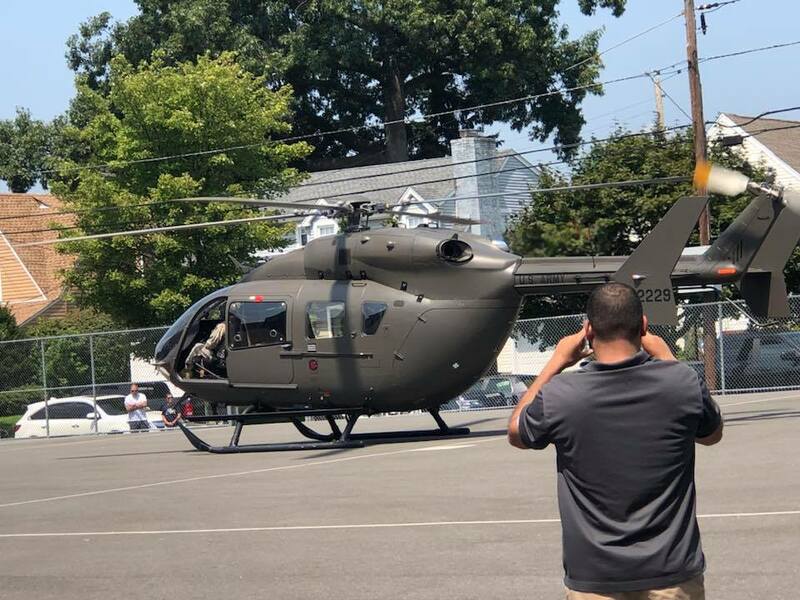 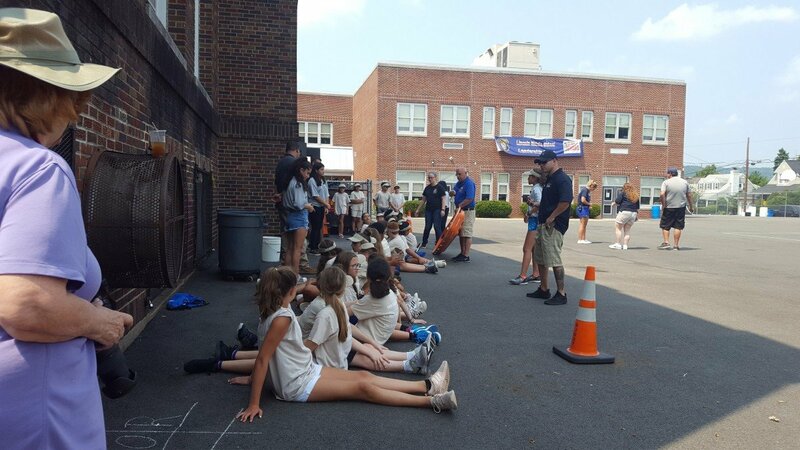 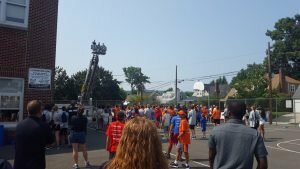 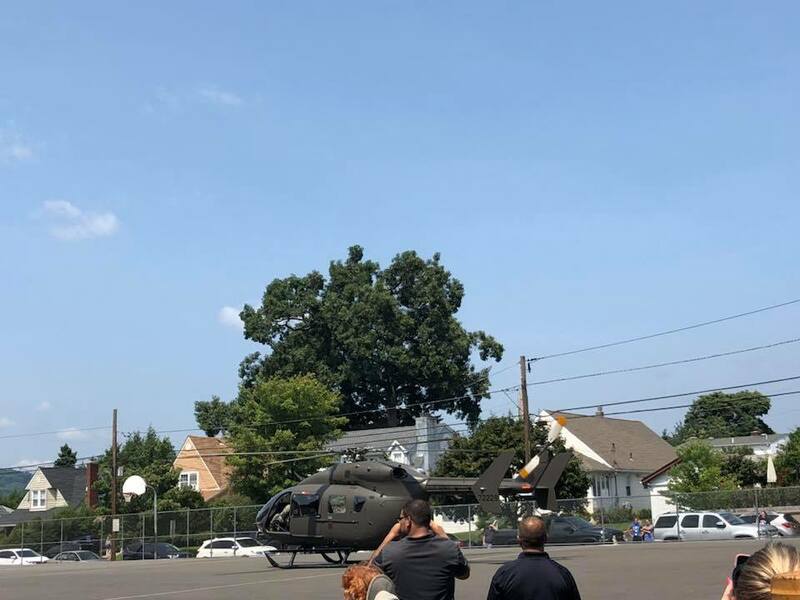 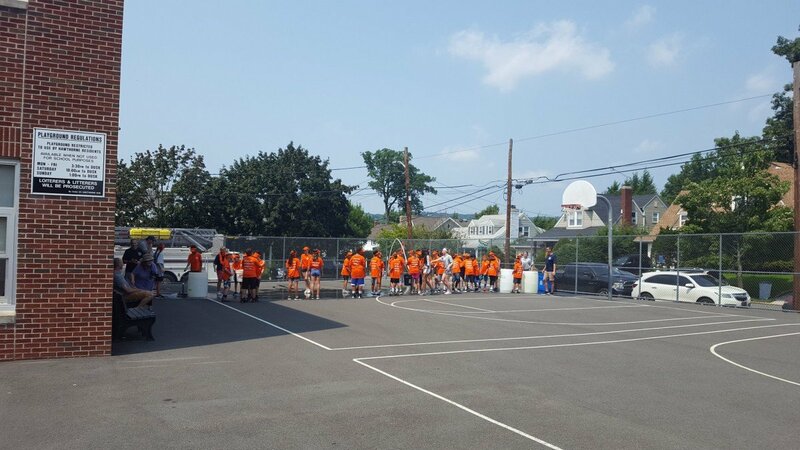 08/16/2018 – The Hawthorne Fire Department participated in this years Leadership Camp located at Lincoln Middle School. 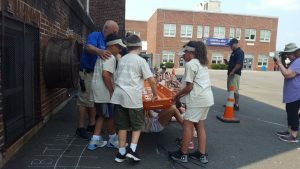 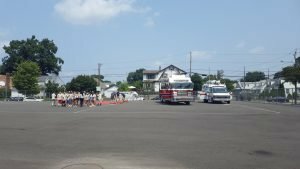 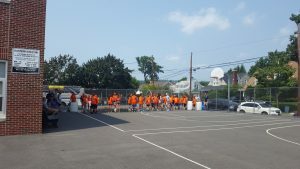 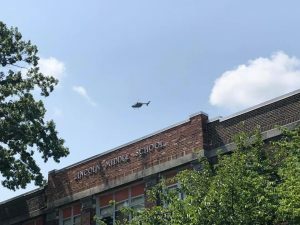 The camp was run by the Hawthorne Police Department in conjunction with the Hawthorne Board of Education and the Hawthorne Municipal Alliance. The program is designed to assist incoming students to the layout of Lincoln Middle School, getting acquainted with faculty members and new classmates from the other schools in our district.